One Loves Flowing Curves. One Loves Clean Lines. 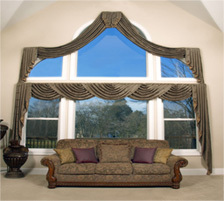 Add the beauty of custom window treatments to your home.